Hey! Are you suffering from acne? Acne, a skin problem that affects most teenagers and young adults could cause permanent scarring and lead to physical and psychological problems such as low self esteem and depression. Therefore, it is utmost important to use the right products to combat acne skin problem and prevent future breakout. Ms Chua I-Lin, Senior Manager, Product Management Consumer Health, Healthcare, DKSH Malaysia gives her welcome speech. 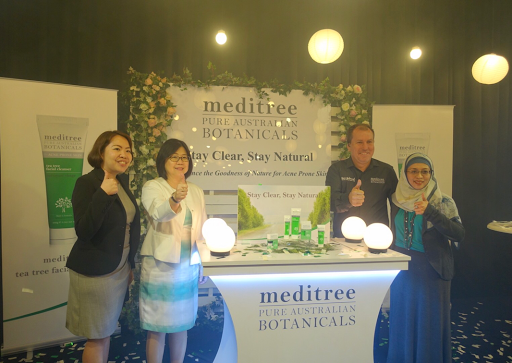 With that being said, DKSH, the leading healthcare partner in Asia has launched Meditree's Tea Tree range of skincare products in Malaysia. 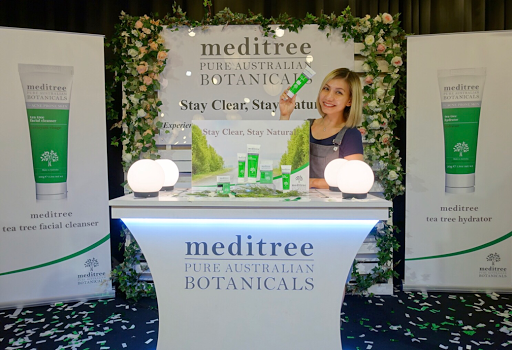 Meditree, a name blended from the words 'Medicinal Tree' encapsulates purity and tranquility of nature, combining ingredients with active vitamins, herbal extracts and essential oils to create a simple and nourishing acne skin solutions for consumers. 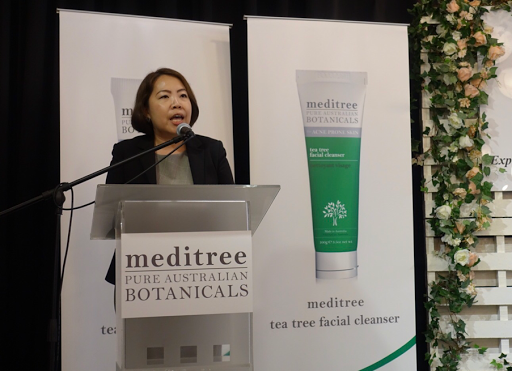 Meditree is 100% natural and organic skincare brand from Australia. 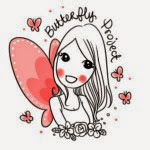 The full range of products includes the Tea Tree Facial Cleanser, Tea Tree Face Scrub & Mask, Tea Tree Hydrator, Tea Tree Acne Gel and 100% Tea Tree Oil. 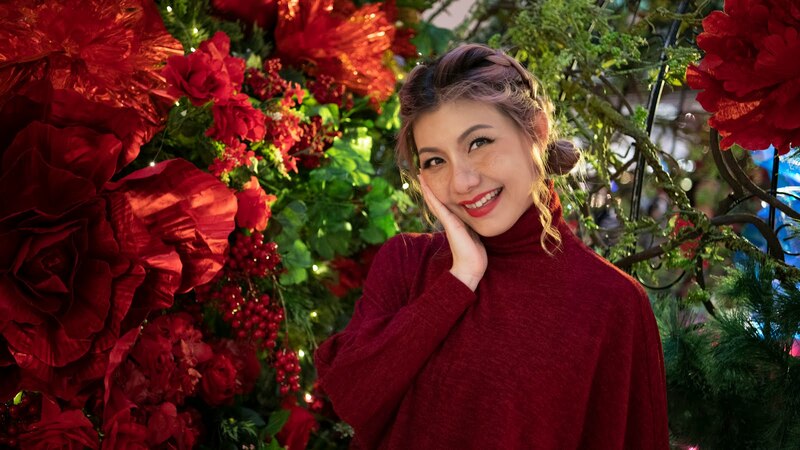 All the products are specially formulated for oily, combination and acne prone skin with the natural ingredients such as tea tree and willow bark extract. Both ingredients will work hand-in-hand to reduce pimples and acne while leaving the skin fresh and clean. Tea tree has antiseptic properties while willow bark extract contains the highest natural form of salicylic acid, making it ideal as an anti-inflammatory agent on the skin. A gel type cleanser combines with Tea Tree, Aloe Vera and Willow Bank extract to gently purify and provide antibacterial properties to the skin. Specially formulated with Tea Tree Oil, Willow Bark Extract and Chamomile Extract to help replenish and hydrate oily, combination and acne prone skin without increasing oiliness on skin surface. An antibacterial gel that targets acne and blemishes. The calming and purifying properties of Tea Tree Oil and Willow Bark Extract helps to cleanse and improve acne prone skin. It also contains Tocopherol, a type of Vitamin E that acts as a natural skin conditioning agent and antioxidant that helps to slow down the degeneration of skin cells while promoting cellular renewal and skin elasticity. A gentle, creamy face scrub & mask that is infused with fine grains of Tea Tree leaf and lychee to polish away dead skin cells and impurities gently. A 100% pure, natural antibacterial essential oil steam, which ideal for insect bites, stings, cuts and abrasions. Extracted and distilled from the Australian native Melaleuca Alternifolia (Tea Tree Plant), the tea tree oil is known for its soothing and antibacterial properties. 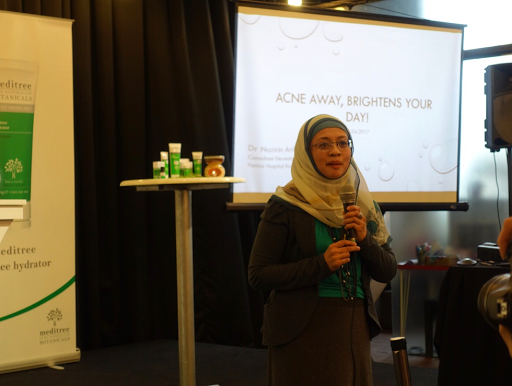 DKSH has also invited Dr Nazirin Ariffin, a renowned dermatologist from Pantai Hospital to offer advice and tips to manage acne prone skin. According to Dr Nazirin, acne affects not only teenagers, but it is also prevalent among adults. If left untreated, acne can become severe, therefore choosing the right product that suits our skin type is important to cleanse the skin and get rid of dirt, excess oil and bacteria. 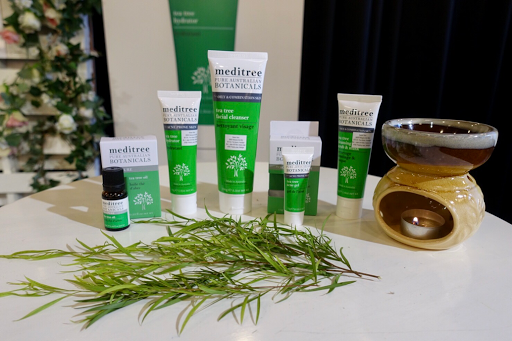 The Meditree Tea Tree Range is available at all leading pharmacies nationwide. Experience the goodness of nature with Meditree Tea Tree Range. woww.. the price is reasonable..